The first month of a new year is as good a moment as any to pause and reflect on my followthehumming journey so far. Re-reading my 28-year old diaries week-on-week has been fun and fascinating, sobering and thought-provoking. I’ve used the differences between then and now as kick-off points for what I hope have been some interesting contrasts, but what has really hit me hardest is how little of the detail I genuinely remembered. 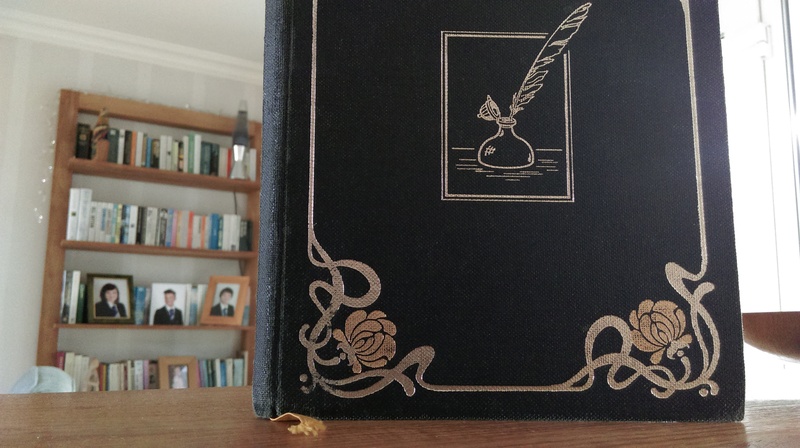 There’s a whole new blog post just in that thought, but at times I barely recognised the person writing the diary, let alone the situation he was agonising about. So now I’m moving on to a new diary for 1986, one that covers a whole new set of hopes and fears. As it starts, I’m close to half way through my second year at university, I’m working hard and playing hard, I’ve just fallen for a lovely new girlfriend, and – if I but knew it – I’m also about ten months away from meeting my wife for the first time. One thing that will make 1986 a little easier to write about than 1985 is that it’s a perfect clone of the current new year, 2014. Every Tuesday then is a Tuesday now, every weekend is a weekend. Whether the similarity ends there, I am hopefully about to discover. This entry was posted in About, On this day, Popular culture and tagged Calendars, Dates, Nostalgia on January 4, 2014 by followthehumming.